The Star Wars craze is in full swing! Everyone seems to be talking about it – including the American Academy of Pediatric Dentists! 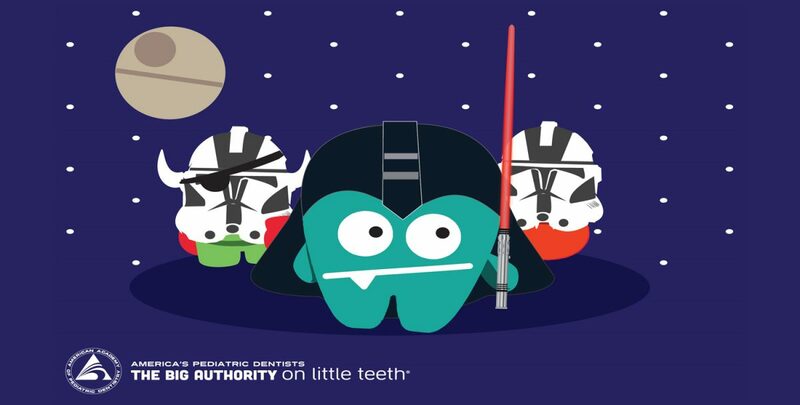 Click here to check out their 5 teeth facts to help keep teeth from going to the Dark Side!